Looking for a confidence builder that has been there and done that? This guy is so sweet, is low maintenance and a WT-2’6″ veteran with NO PREP! 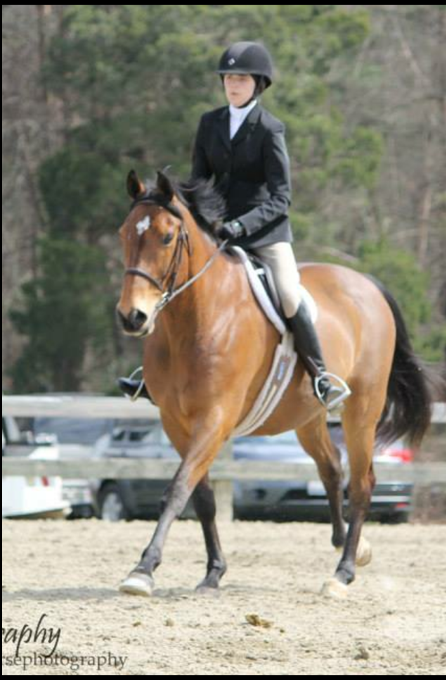 This aged bay Warmblood is 15.3hh and is perfect for any age rider. He goes great on trails and can double as a husband horse, too! Monty (Highland Lad) jumps around and has easy changes. 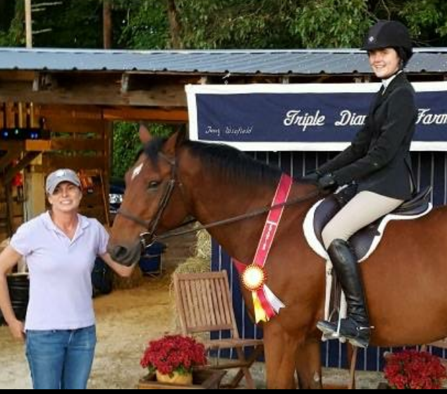 He is a well known and loved horse who is highly spoken of and gives the rider confidence while teaching them the ropes!